Gurugram is becoming a very bustling city, where thousands of people visit every day to witness the fast moving city life. However, if you wish to find peace, then Central Park Cerise Suites can be a good option for you to surround yourself with the lush of green trees and beautiful sights. It certainly makes the whole experience a lot more exciting and personalized. And while you approach a reliable company, it’s also quite inexpensive and more importantly, worth seeing. 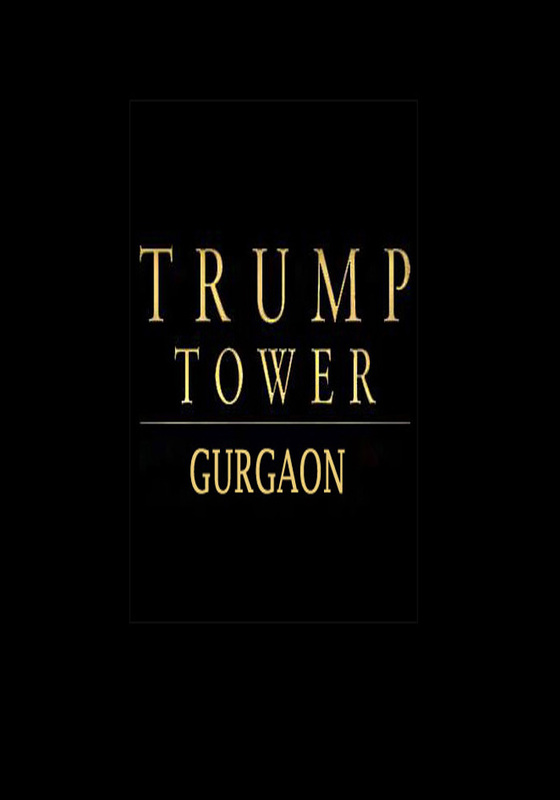 Central Park Flower Valley, Lake Front Towers and Central Park Cerise Suites will have direct access to 60 meter road which is connecting Golf Course Road. Once this road will be operational, all the residents who would be travelling to Golf Course Road, DLF Cyber City, Golf Course Extension Road, Delhi, will be using this road. 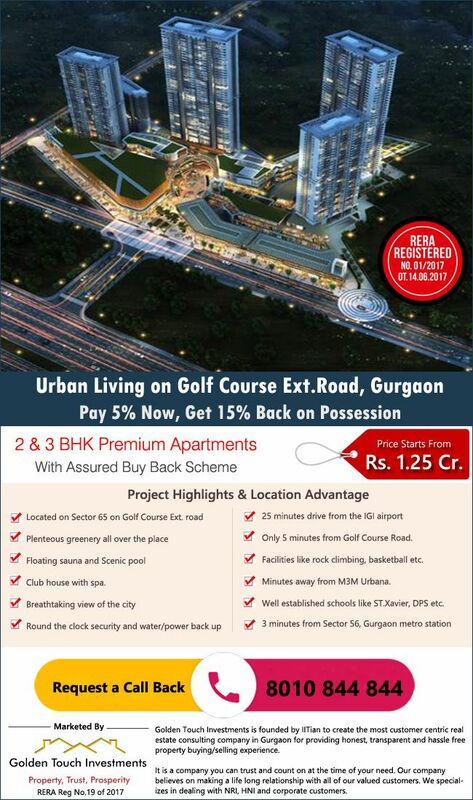 DLF has 200 acres of land opposite to Lake Front Towers. Central Park has come up with villa community also in the vicinity of Lake Front Towers and Cerise Suites in Sector 32 itself.